Flood Insurance in Brandon - Affordable Rates | Charles D. Talley Jr. Insurance, Inc.
Why do so many Florida homeowners trust Charles D. Talley Jr. Insurance? Our agents are local, knowledgeable and always ready to help our clients get the best flood insurance coverage at the best price. We’ll compare multiple plans from reputable insurance carriers to make sure that you get the policy you need to protect your home & property in Florida. Why You Should Work With Our Agency To Get Your Flood Insurance? If you live in Florida, then your home is at risk of flooding. Some areas of the Sunshine State may be more prone to flooding than others, but the truth is that it could happen to anyone. Some residents here in Brandon mistakenly assume that flood insurance is a part of their homeowners insurance. If you want your home to truly be protected against potential flood damage, then you’re going to need to purchase this type of insurance separately. We want to make sure that your belongings stay dry and safe. Call our agency today at (813) 685-9393, and we’ll make sure that you’re properly insured when it comes to the various kinds of water-related damage. As part of the impeccable service we provide at Charles D. Talley Jr. Insurance, Inc., our agents have helped many Hillsborough County residents understand the basics of flood insurance and saved them money with a great rate. Our clients have the peace of mind that their property is going to be protected in the event of the unexpected. 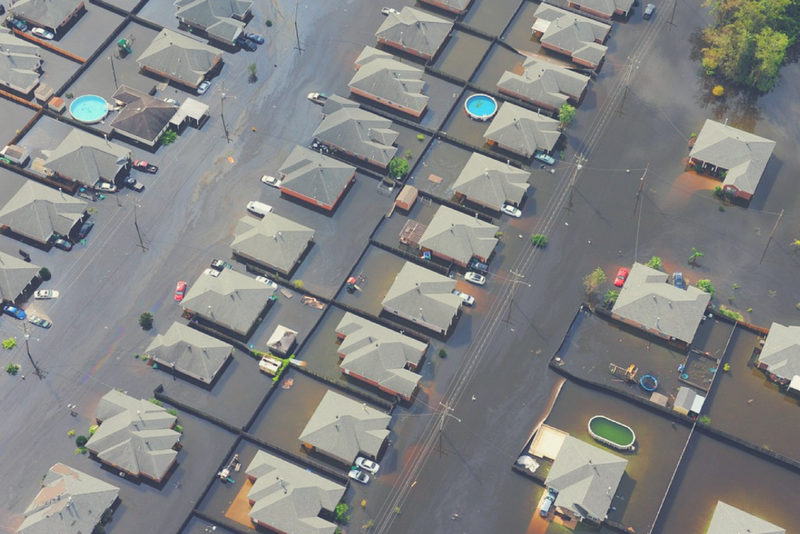 The National Flood Insurance Program (NFIP) was put into action by congress in 1968 to grant new policies to business owners, homeowners and renters in the communities which acknowledged the program. FEMA works with more than 90 private insurance carriers (several of whom we work with) to cover the costs incurred by various hurricanes, heavy storms and flash floods. Lower overall risk usually means that homeowners can get a lower rate on their flood insurance quote. How Far In Advance Should I Buy Flood Insurance? You should also know that while you can purchase flood insurance anytime, most policies require a 30-day waiting period before the coverage becomes active. Exceptions can be made on very specific circumstances, such as if you’ve purchased a new home and the closing is in less than 30 days. The main point is that you should not wait until a flood warning goes off in your neighborhood to consider buying protection. According to the program, every homeowner should acquire some form of flood insurance coverage. Given the level of risk in Florida, it is especially important for residents of this state to be protected. In fact, FEMA has designated the entire state as a flood zone with varying levels of risk. If you’d like to learn more about what causes floods or gain a better idea of the risk in your area, please visit floodtools.com. What Does Flood Insurance in Brandon Cover? Your agent will help you get flood insurance coverage that protects the main structure of the home as well as any personal belongings against flood damage. However, you should understand that this type of damage doesn’t always encompass all forms of water damage. This type of insurance will cover Florida residents in the event that heavy rain, surge or other natural disaster has caused physical damage to their property. Policies can have very specific conditions regarding what other events are covered against, but our agents will walk you through all the details. As an independent insurance agency, we will work side by side with you to discern what type of flood insurance best suits your needs. Right now is the perfect time to look into protecting your home, so please give us a call at 813-685-9393, or fill out our online form and get a free insurance quote today! You don’t want your home taking a bath from which it can’t recover, so let us help make sure it is properly insured.